When you buy a Honda, you’re investing in the future. To make the most of your purchase and ensure your Honda runs smoothly, it’s important to keep up with Honda maintenance intervals and Honda oil change service. Honda motor oil helps your car’s engine function flawlessly by lubricating all the components. That’s why our Honda dealer in Orlando, FL, is here to provide Honda oil change and filter replacement service whenever you need it. And if you’re wondering about the Honda oil change service cost, know we offer enticing Honda oil change coupons to help you save. Stop by our Orlando Honda service center so we can replace the oil filter, eliminate dirt buildup and replenish your car’s motor oil! How often does my Honda need an oil change? If you’re not sure when it’s time to bring your vehicle into Classic Honda for an oil change, it’s best to consult your Honda owner’s manual to determine the correct Honda oil change intervals. That’s where you’ll find recommendations and information related to your vehicle’s model year, trim and engine type that could affect the best type of oil for your vehicle. For most newer cars, Honda synthetic oil change service should be scheduled in 5,000-mile intervals. How can I tell when it’s time for Honda oil change service? You have driven more than 5,000 miles since the last oil change. The oil change indicator light switches on. The engine oil is very dark upon inspection. You can smell burnt oil. Where to Get a Honda Oil Change Around Me? 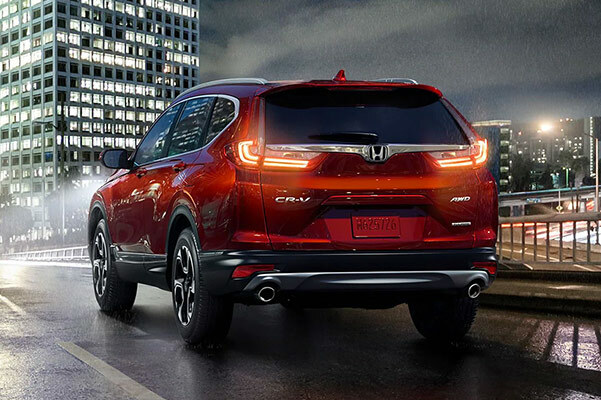 Visit Classic Honda, an Orlando Honda dealership, for your next Honda synthetic oil change or for a Honda oil filter replacement. 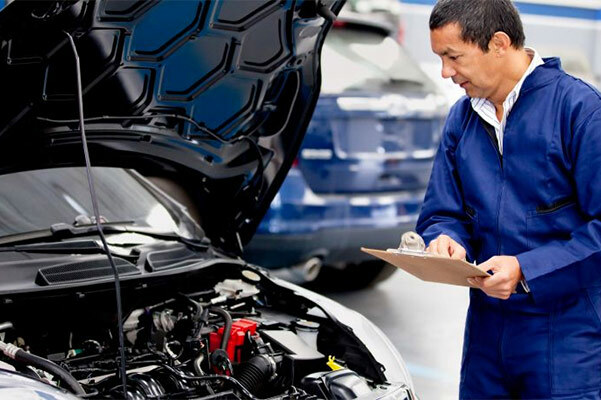 Our expert team of mechanics is ready to give your Honda and its engine components the attention they deserve. Don’t forget to check out our Honda oil change specials before you stop by!